Vintage reminiscent bridal comb with its delicate crystals and pearls. 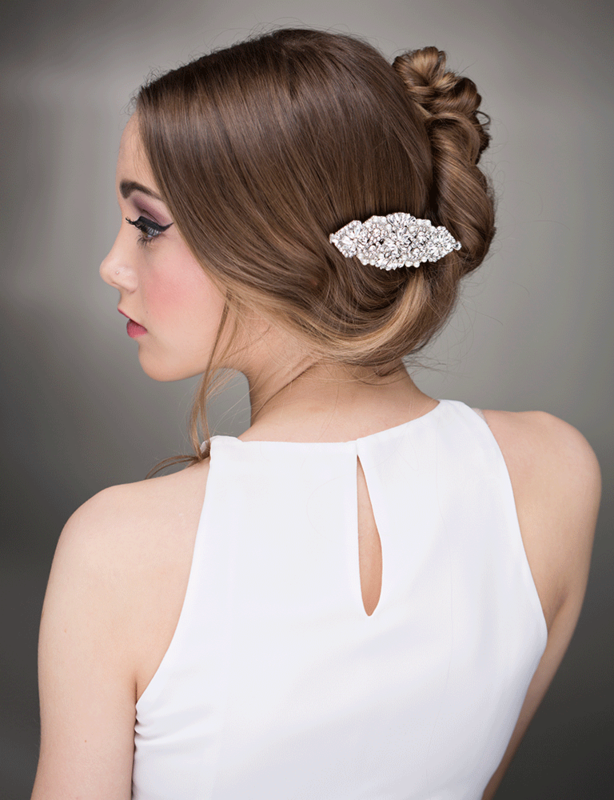 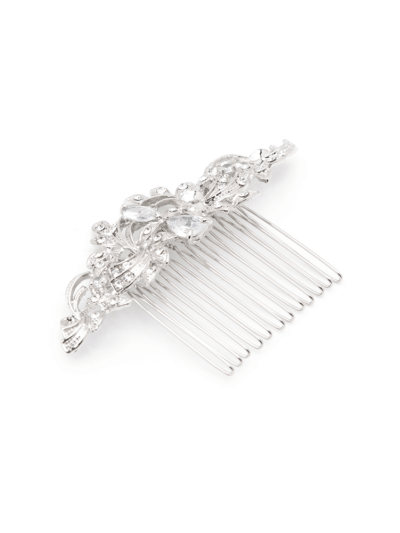 A timeless classic piece that will compliment any bridal attire. 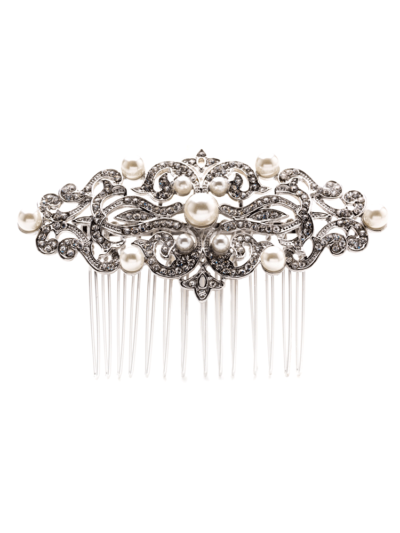 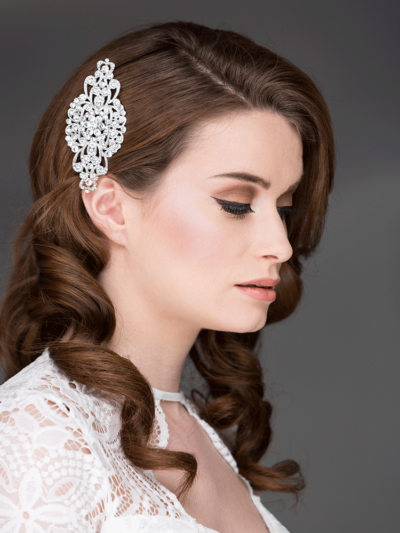 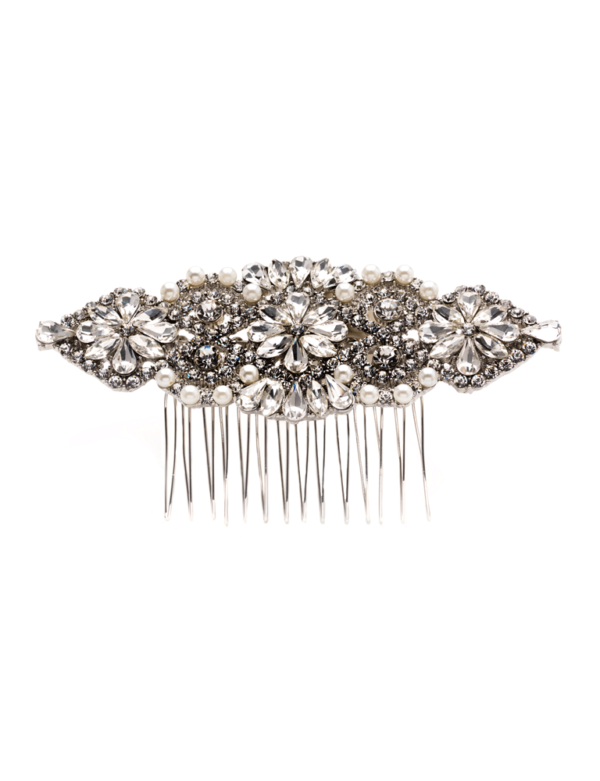 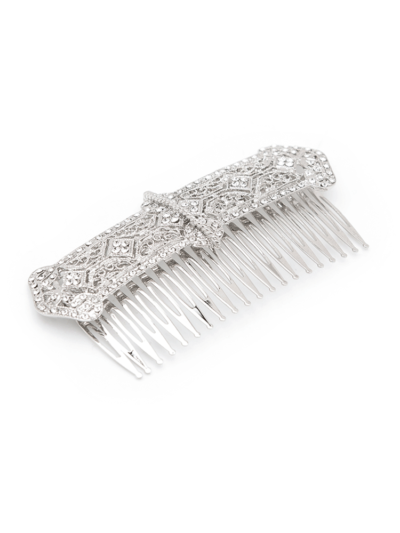 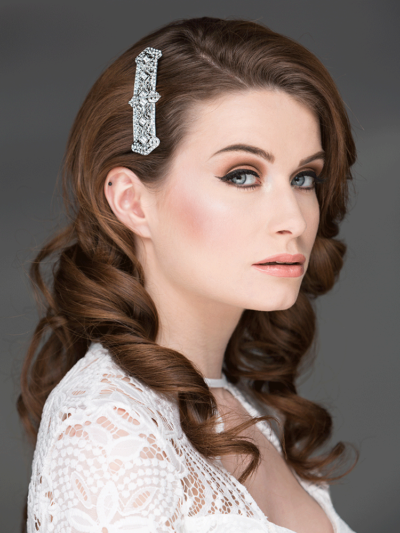 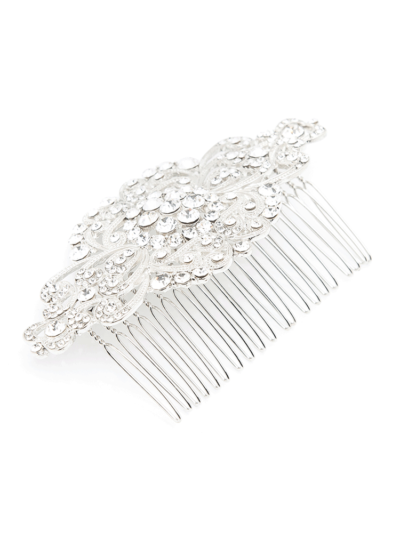 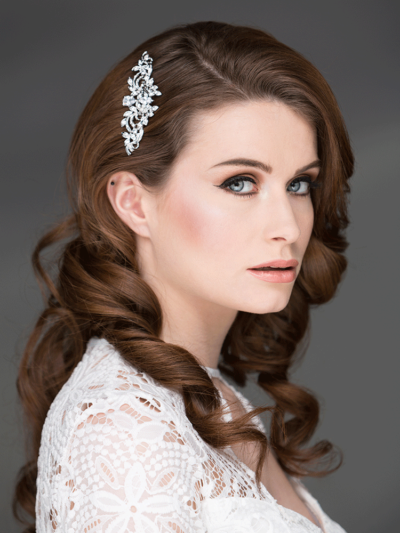 Vintage reminiscent bridal comb with its delicate crystals and pearls.This gorgeous vintage inspired hair comb will add a touch of sparkle to your bridal style.